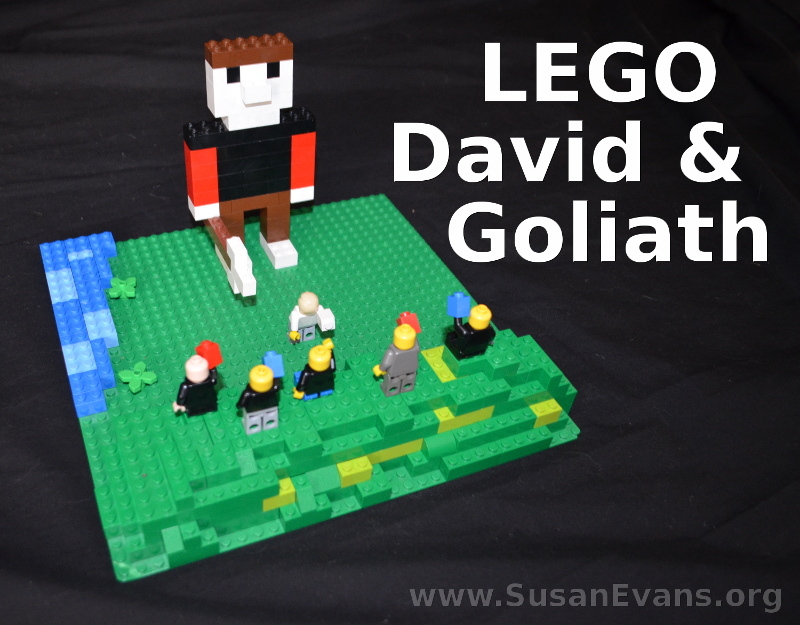 When reading the story of David and Goliath to your kids, why not have them re-enact the story with LEGOs? My kids created a scene on a green LEGO base. They had an army of Israelite LEGO men on one side and a LEGO giant on the other side. The LEGO giant was holding a spear. The David figure is leaning back to throw the smooth stone out of his slingshot. This stone will hit Goliath on the forehead and send him crashing to the ground. The Israelites won this battle because David knew that God was mightier than any giant. When we put our trust in Him, we do not need to be afraid. Because of his courage (and because God had chosen him to be king through Samuel’s anointing), David became the next king of Israel. 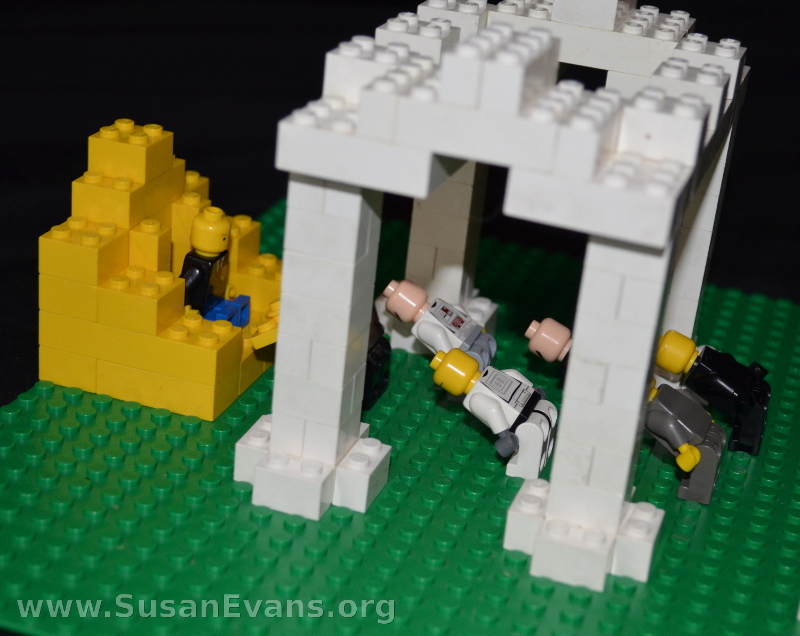 You can re-enact other scenes from the life of David. Pictured above is David sitting on his throne while people bow to him from other nations. God gave him victory over all the nations around him because He put his trust in God. 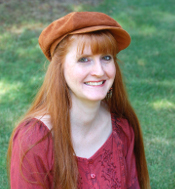 For more Bible unit studies, join the Unit Study Treasure Vault! 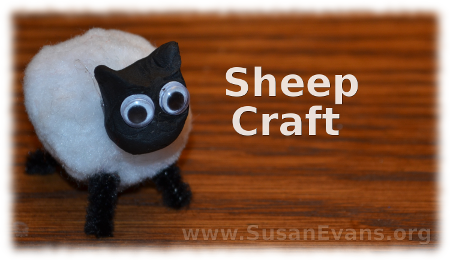 This sheep craft is super easy to make, and you can use it to explain many concepts from the Bible. Jesus describes us as sheep, and so does David in the most famous Psalm 23. Christ is our Shepherd and takes care of us, even though we stubbornly wander away from Him. We are also led astray easily if we do not stay close to our Shepherd. Jesus is also described as the Lamb of God who takes away the sins of the world. He went as a Lamb to the slaughter according to Isaiah 53, and He did not open His mouth to defend Himself. He knew that He had to bear the penalty for our sin, because the wages of sin is death. (Romans 6:23) The automatic result of sin is separation from God (true death). The only way that we can have a relationship with God is if our sin has been removed, and that is what Christ accomplished for us on the cross. Plug in the glue gun. Chop four small feet from the pipe cleaner. Mold a sheep head out of a small piece of black clay, squishing up the ears. Don’t make the head too big, or the sheep will want to stand on its head and do acrobatics because of top-heaviness. 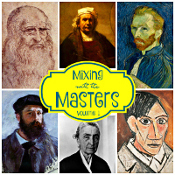 Mash the two small google eyes into the clay. Hot glue the four legs on the bottom of the sheep, tilting the legs outward slightly to keep the sheep from falling over (which they often do in real life!) Then hot glue the head to the white pompom. This whole craft only takes 5 minutes, and it looks gorgeous! If you enjoyed making this sheep craft, you will love Using Simple Costumes and Props to Teach the Bible. You receive this 2-hour video for free when you sign up for the Unit Study Treasure Vault, which has an enormous Bible section that you will love!